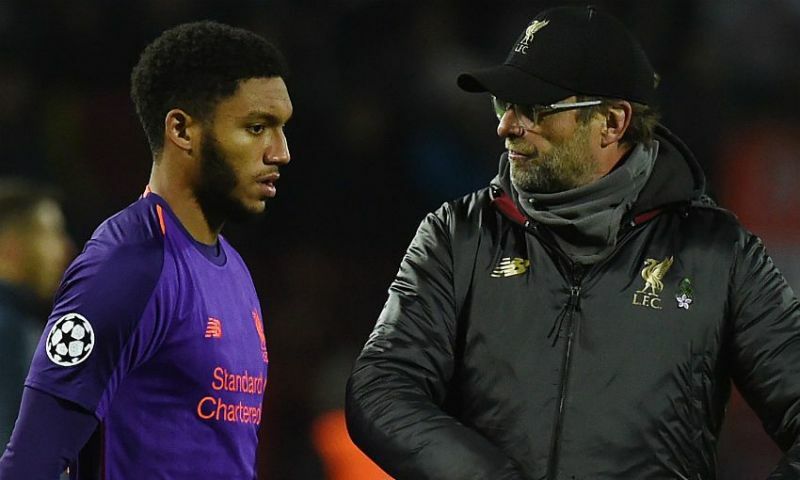 Jurgen Klopp told the media today that there is ‘no return date’ for Joe Gomez, who remains sidelined with an injury he picked up at the very beginning of December. In better news, the boss has suggested that Trent Alexander-Arnold may be ready for the Premier League tie with Bournemouth on February 9th, but Gomez is going to miss most of the month. “No, both not [available],” he told a press-conference. “[There’s] no return date for Joe. Trent is getting better and better and better. Gomez was truly sensational in the first few months of the season, so to have been without him for such a long time has been problematic. In fairness, we’ve still maintained a position at the top of the Premier League table, but some sloppy results in January may have been negated should the Englishman have been available. If he returns in March, it really will be at the tail end of the season – but his re-emergence into the starting XI could be crucial. When fit, Gomez is our second best central defender by some distance – and his partnership with the imperious Virgil van Dijk a genuinely world-class one.